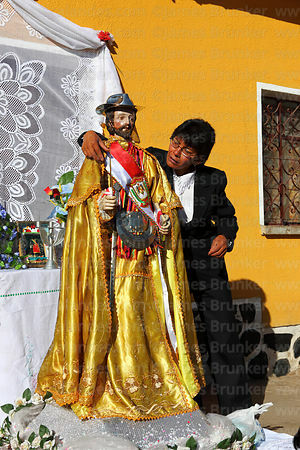 Legend says that San Bartolome once defeated the devil in a cave near the city of Potosí in Bolivia. 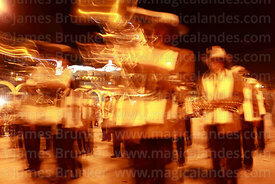 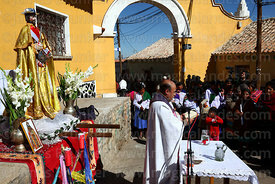 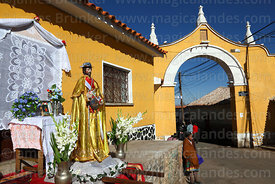 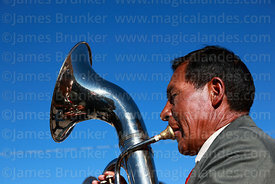 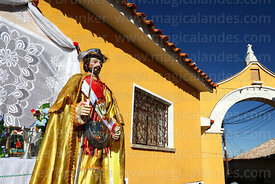 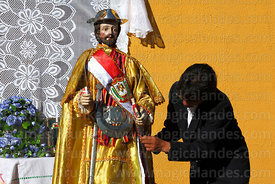 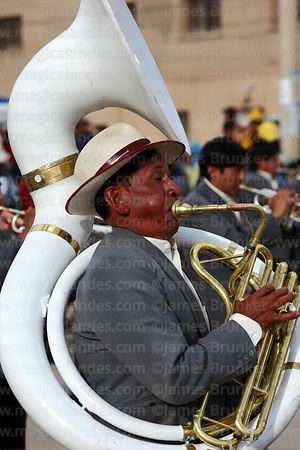 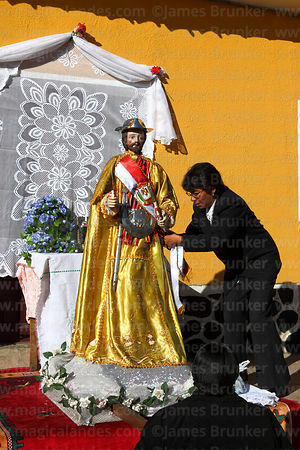 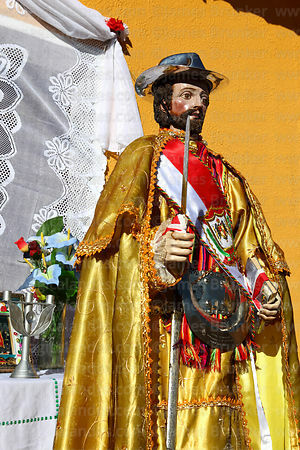 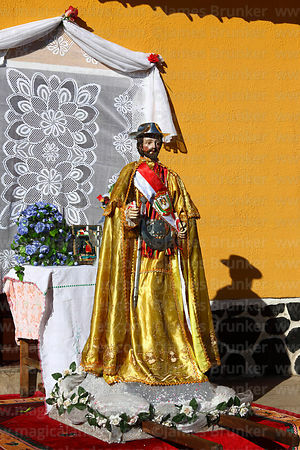 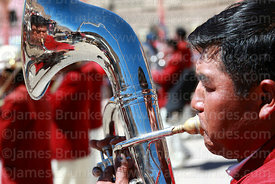 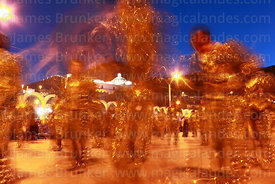 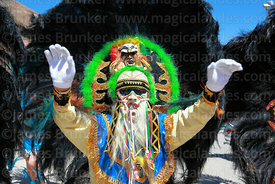 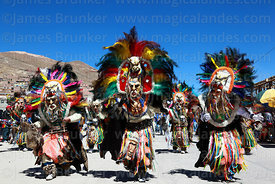 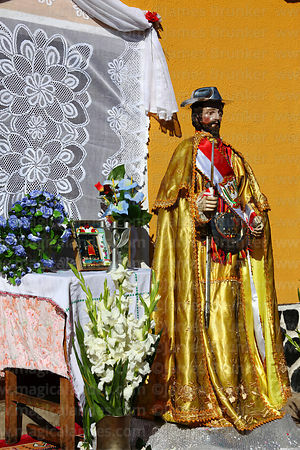 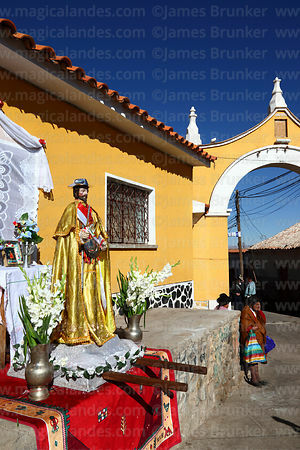 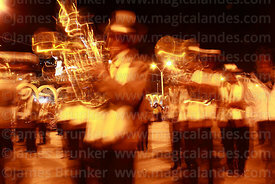 This event and San Bartolome are celebrated in the Ch'utillos festival at the end of August. 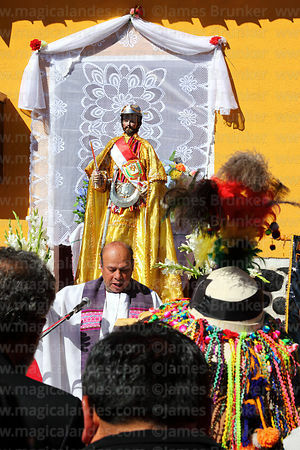 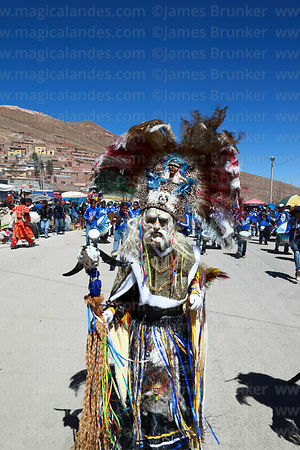 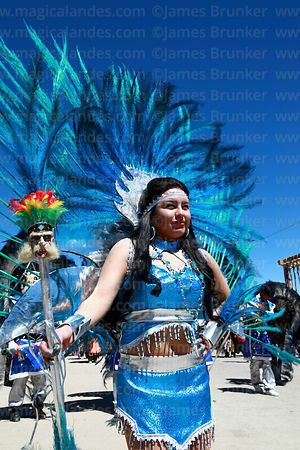 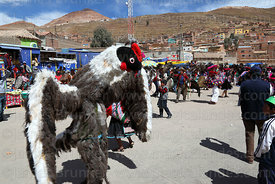 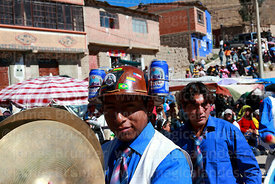 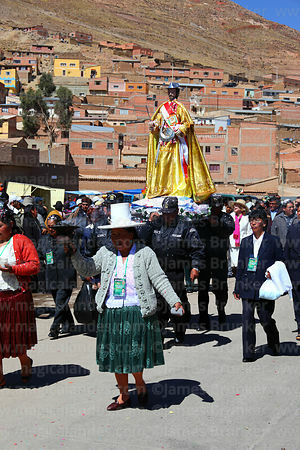 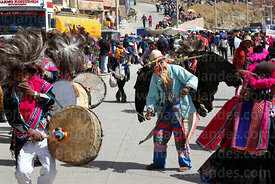 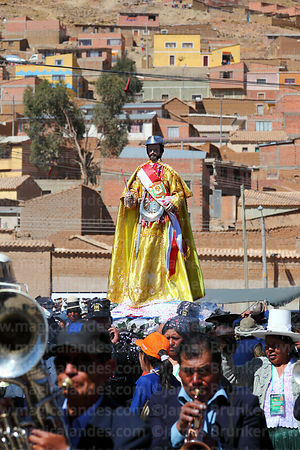 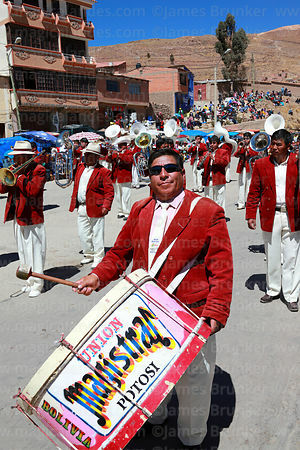 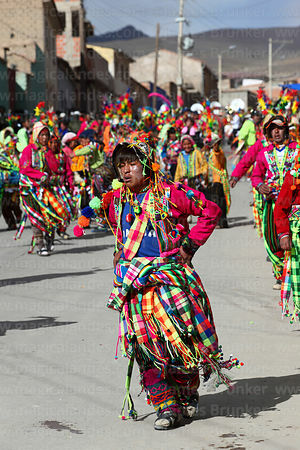 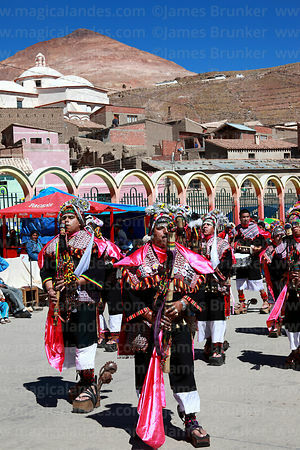 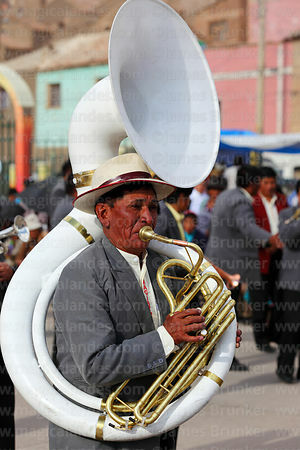 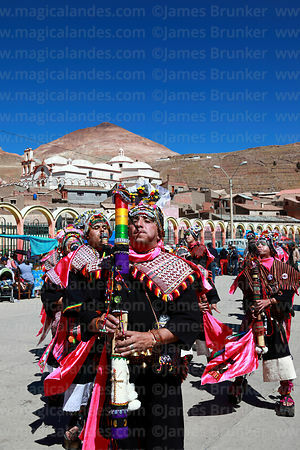 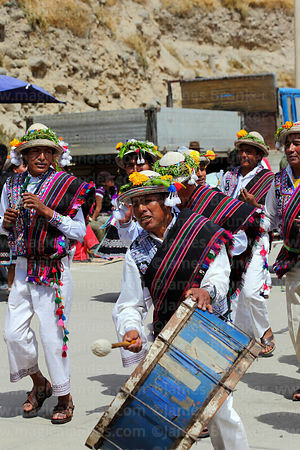 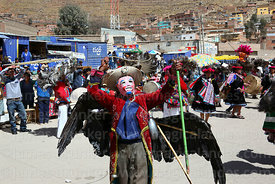 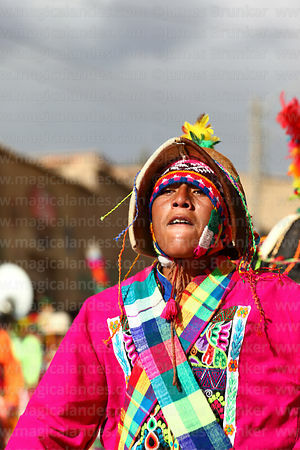 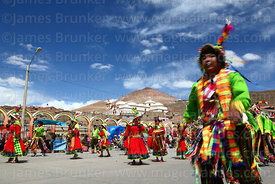 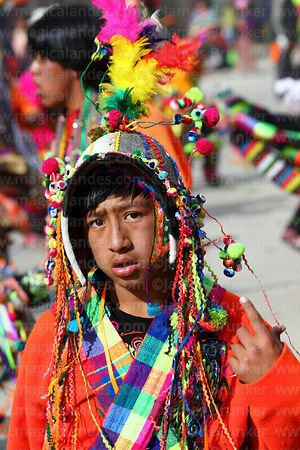 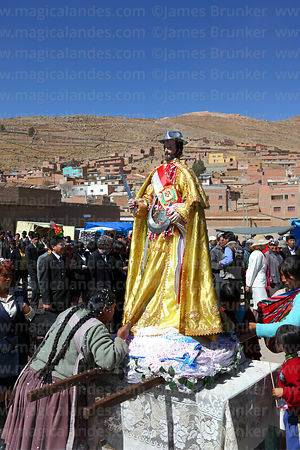 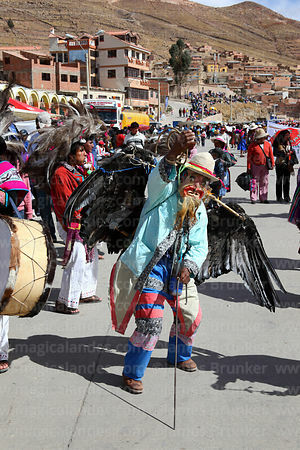 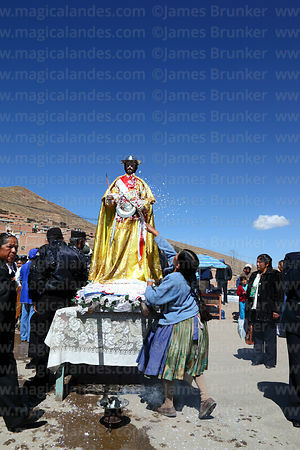 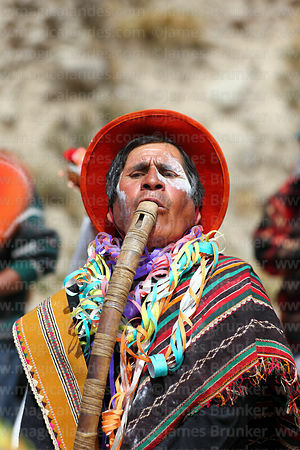 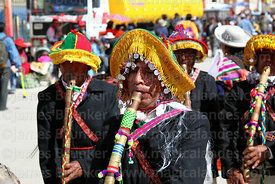 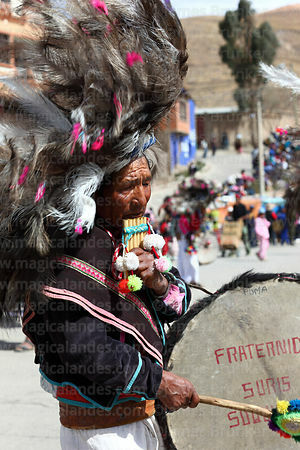 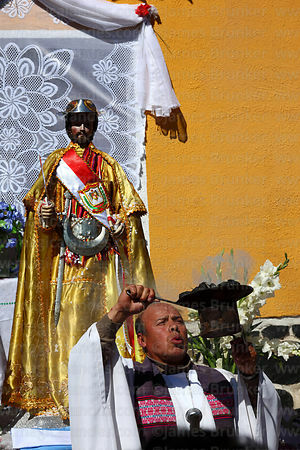 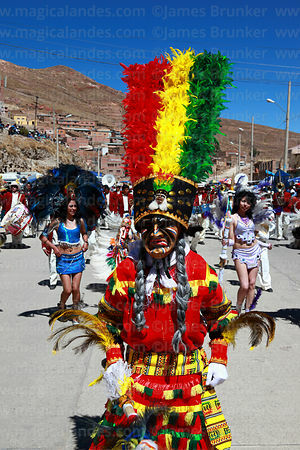 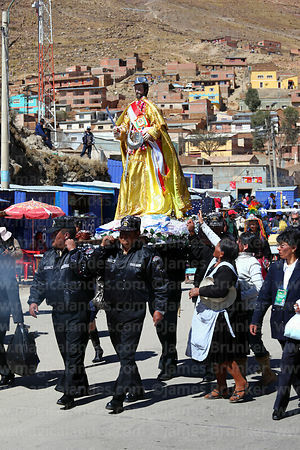 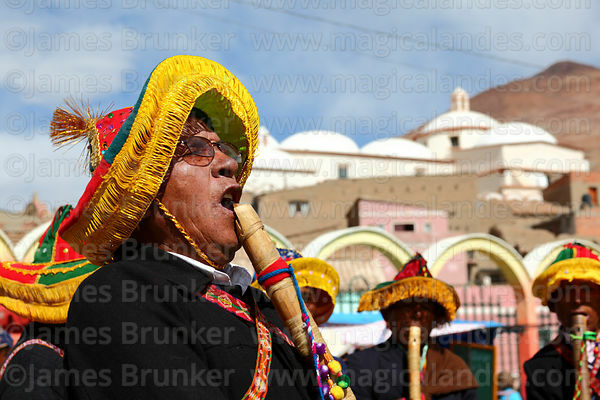 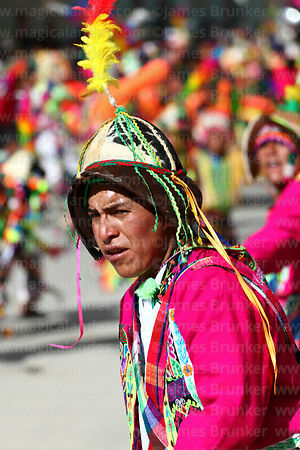 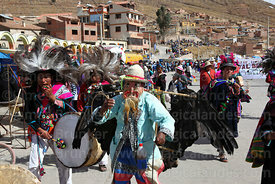 It is Potosí's main festival and features many traditional dances from the villages of the region as well as dances that are widespread at festivals across Bolivia.